Stretchier, stickier and stronger than the competition, our tape is preferred by athletes and medical professionals throughout the world. 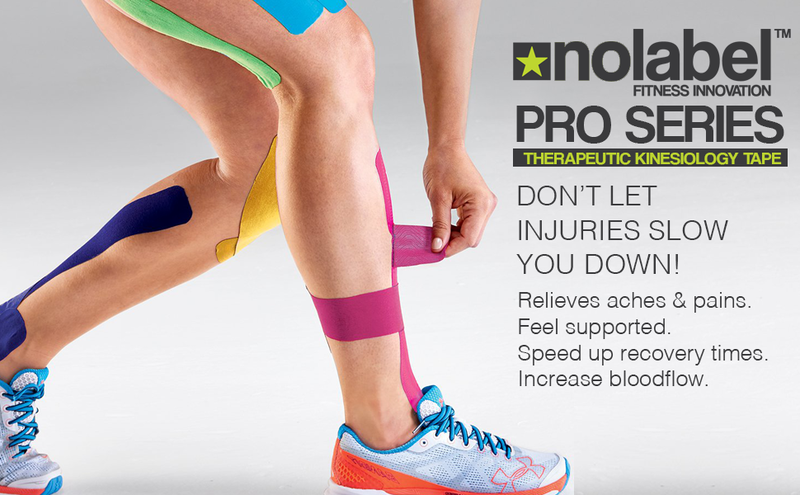 We only use high-quality acrylic glue when making our kinesiology tape. This makes our product latex free & non-irritant. Our product is skin friendly. We use only natural cotton to engineer our kinesiology tape.